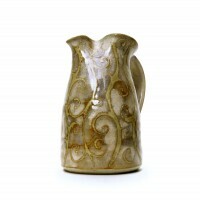 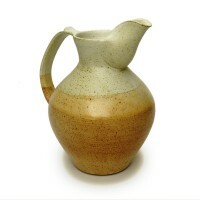 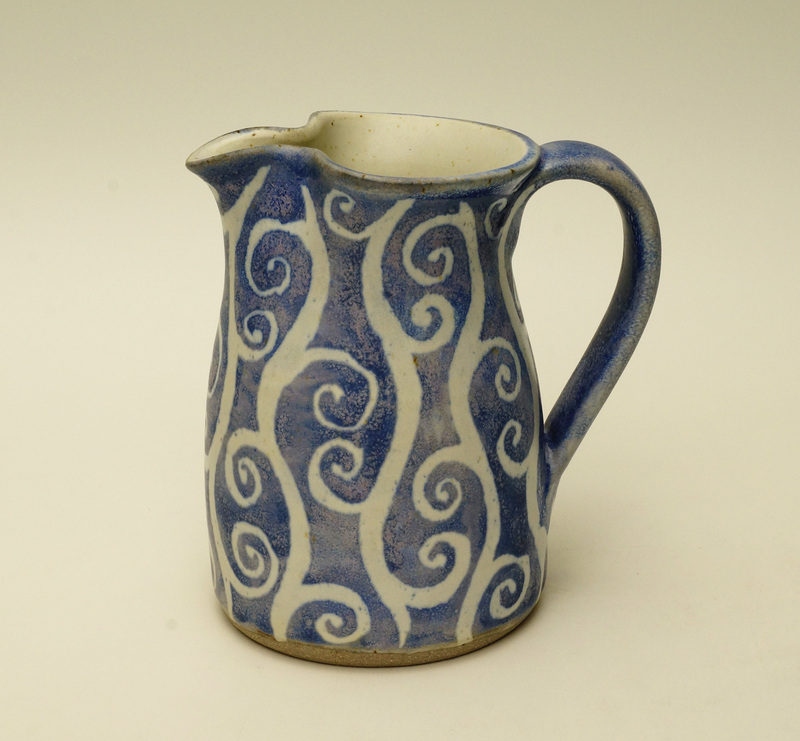 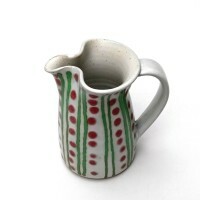 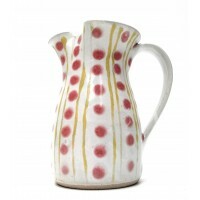 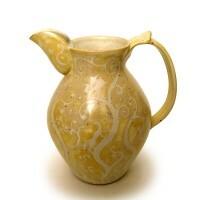 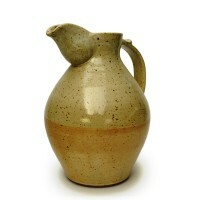 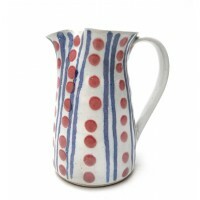 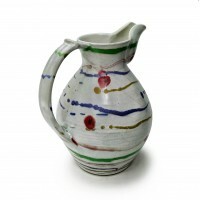 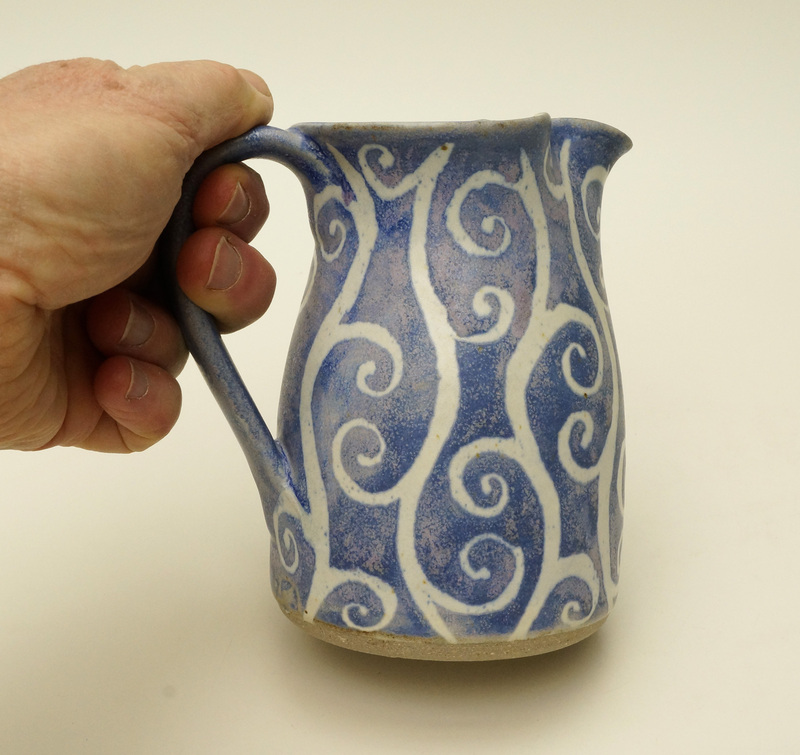 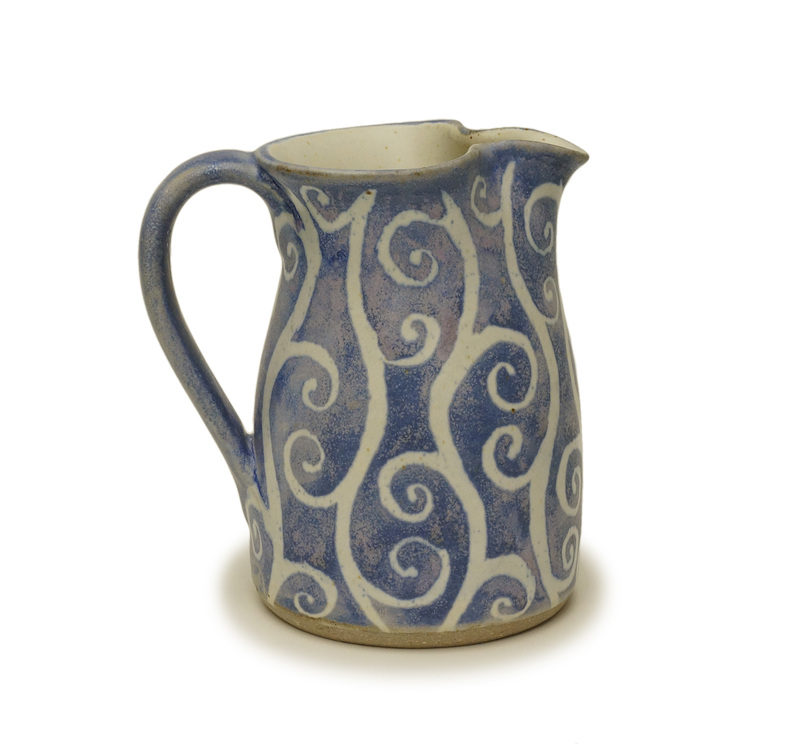 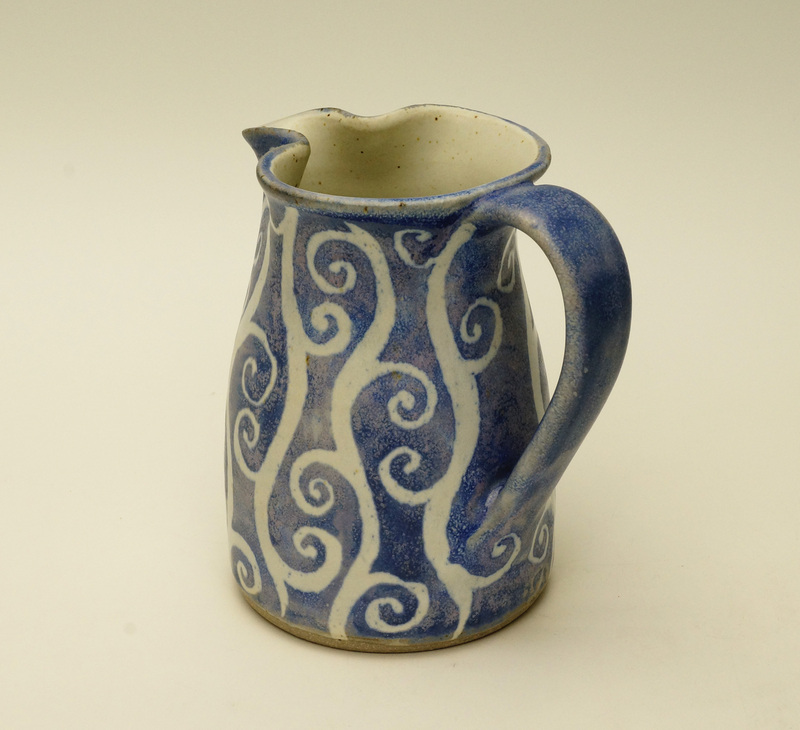 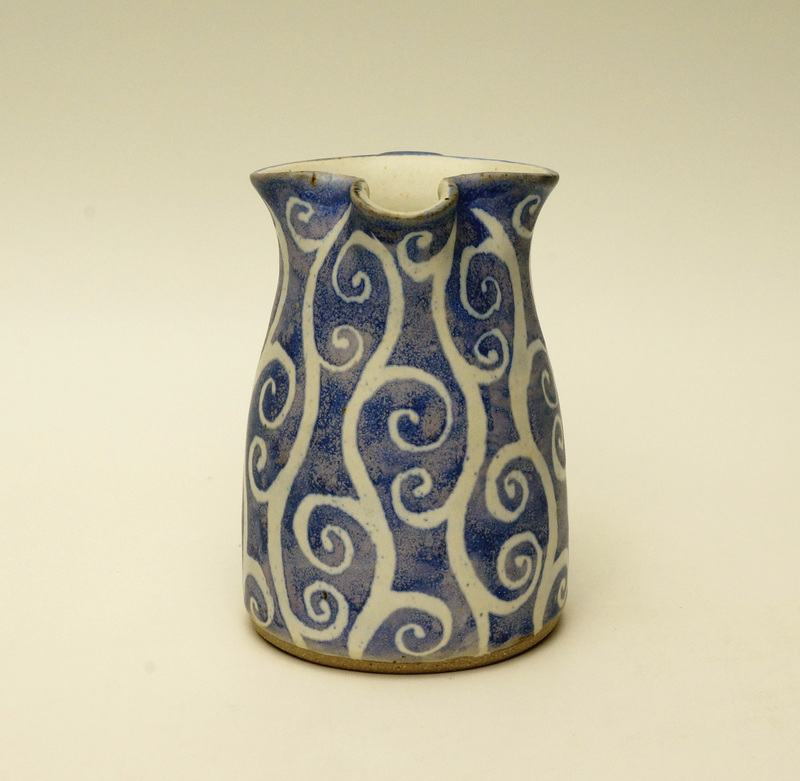 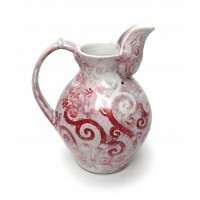 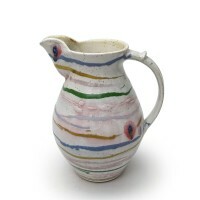 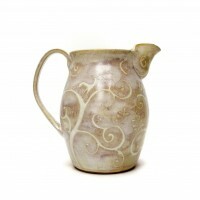 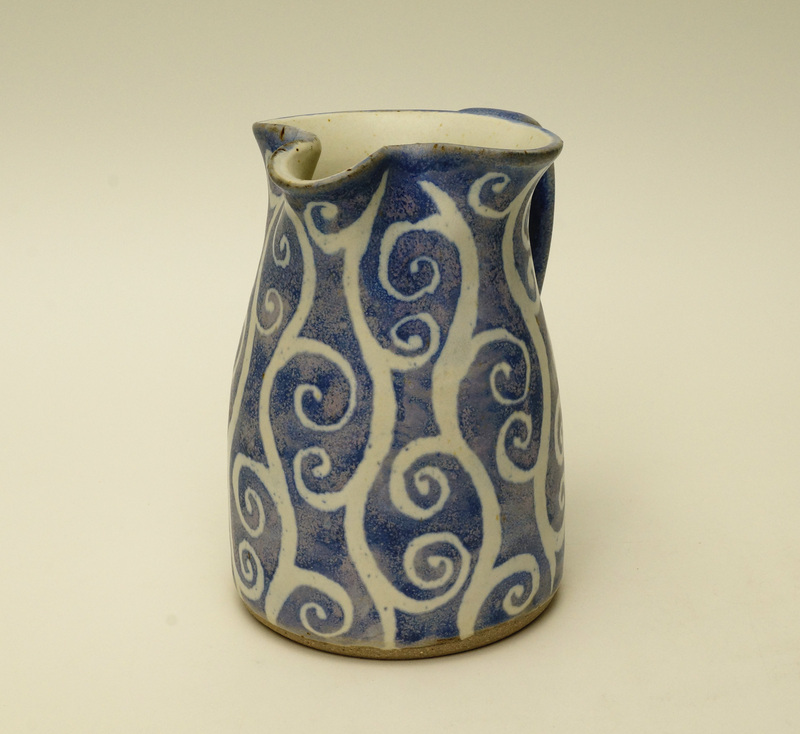 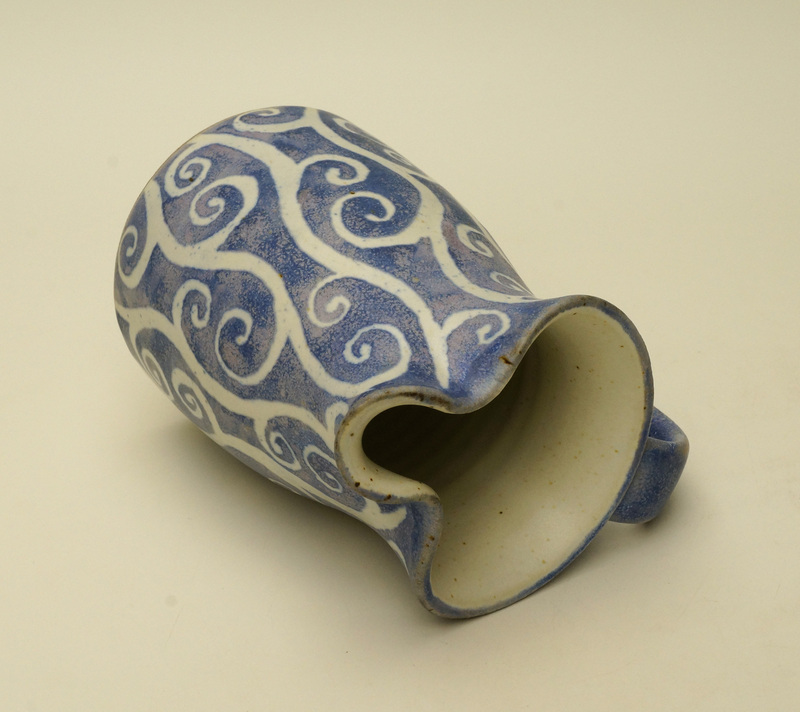 Jug with Woodland resisted decoration in blue on white. 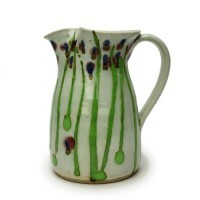 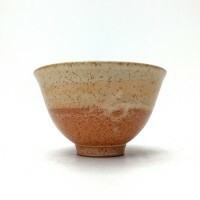 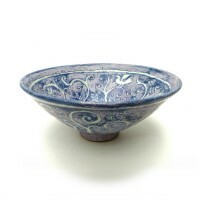 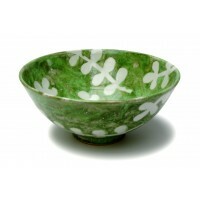 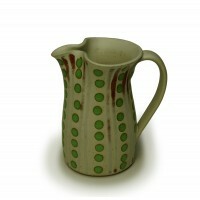 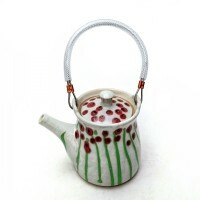 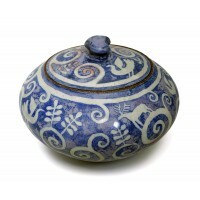 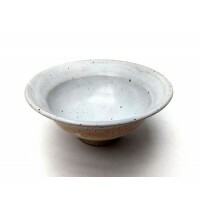 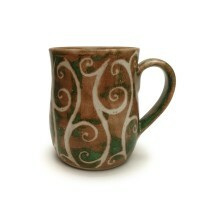 Now available in the shop at Blackwell, the Arts & Crafts House, Bowness-on-Windermere, Cumbria LA23 3JT. 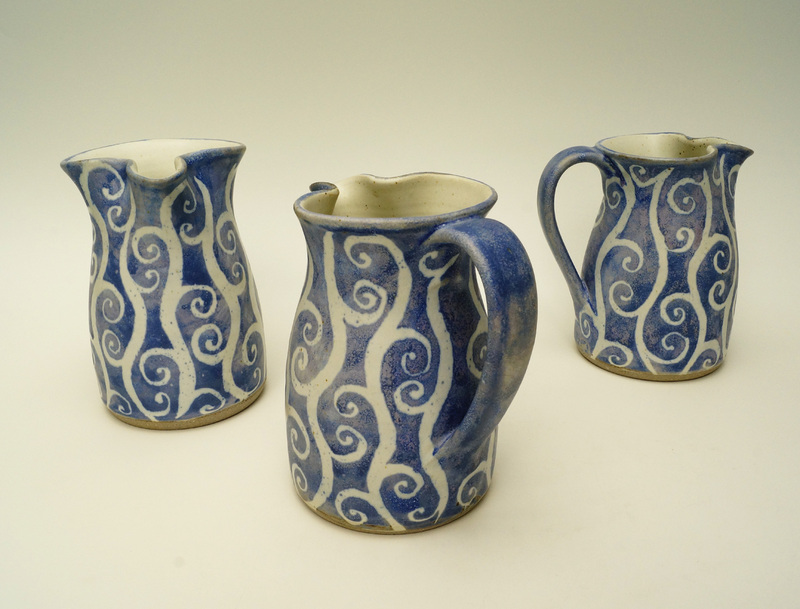 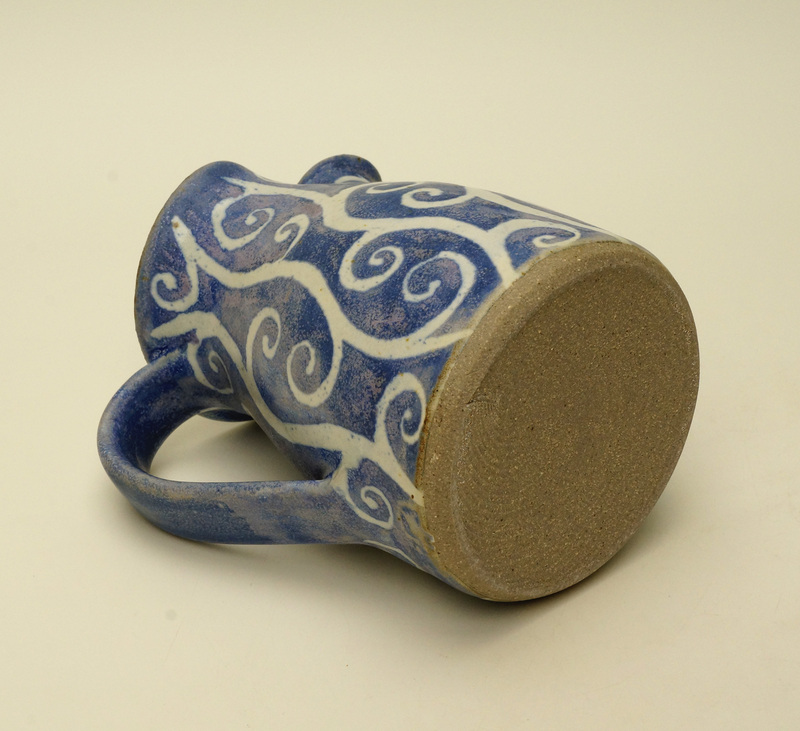 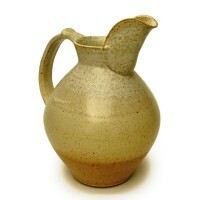 Each Jug is 5.5" height x 3.5" diameter.